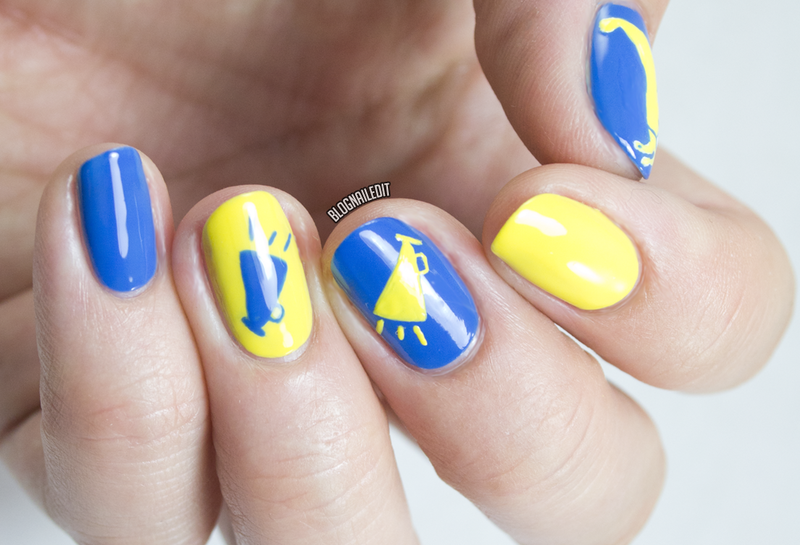 Get in school spirit with these pep-rally-ready mega cute megaphone nails I did for Divine Caroline! These show your school pride whether you're heading off to college, gearing up for high school, or rooting for your alma mater. Follow this link for the full tutorial and list of supplies!